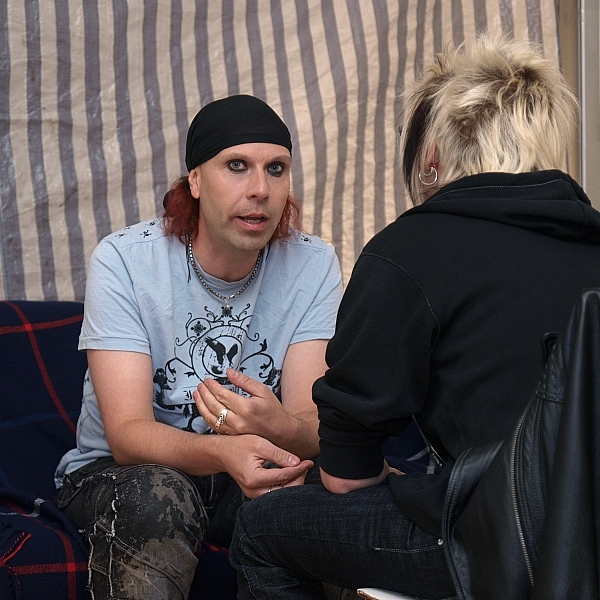 Red October – Waltari touring in Russia again! 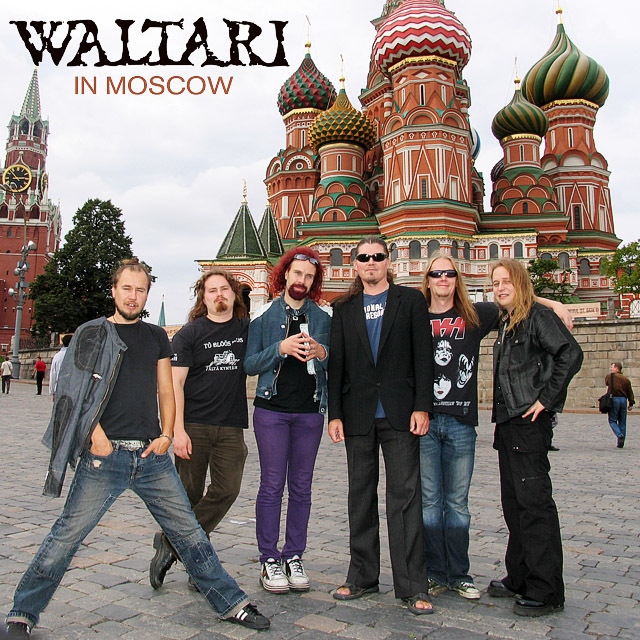 Waltari will return to Russia again to play two shows in Moscow (Plan B Club, 15. October) and St. Petersburg (Orlandina Club, 16. October). Have you ever been to Russia, might be a good reason to pay a visit to these interesting cities? Great spring tour in may!